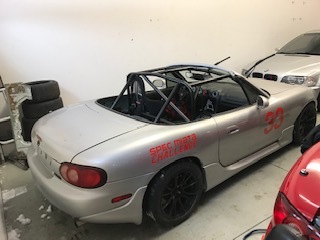 They also compete in the evening Calabogie GT series which requires point by passing but again no race license is required. 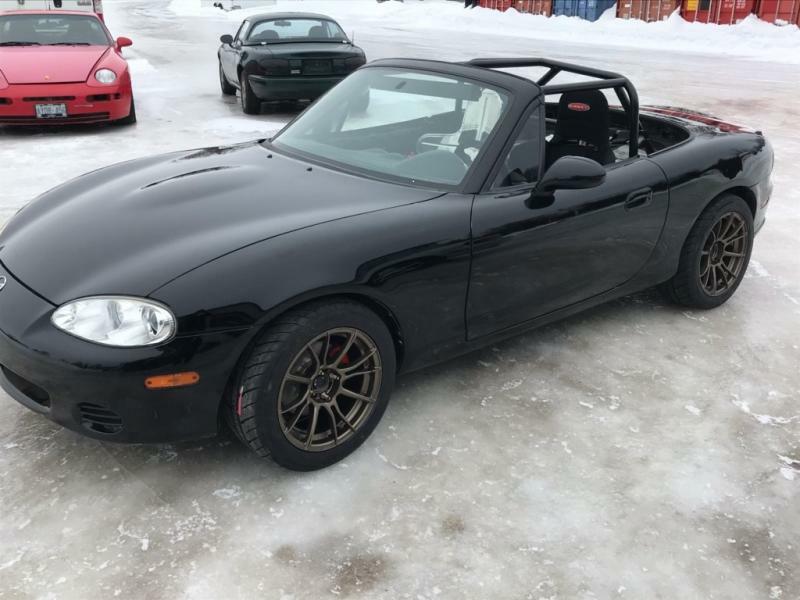 If you don't want to race you can enter the following lapping events at Calabogie: High Performance Driving Experience days, Calabogie Club days, or 1MoreLap evening events. 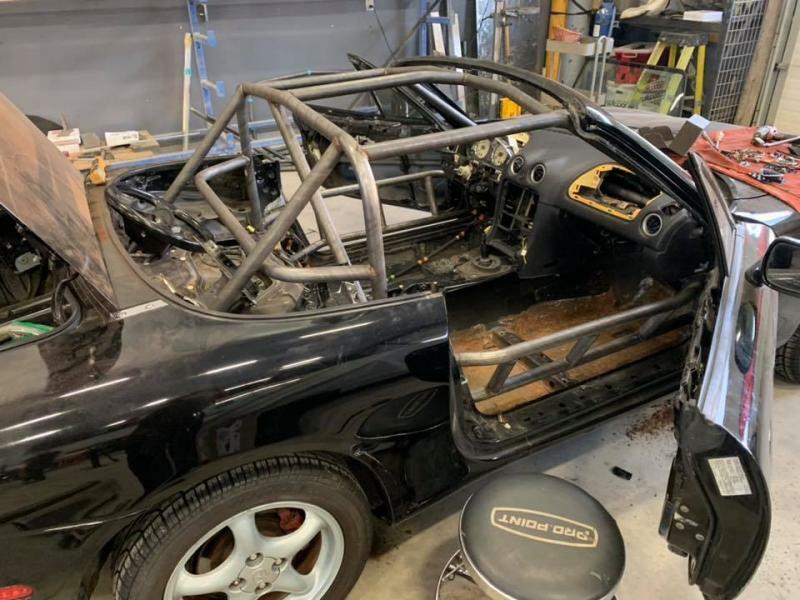 These Miatas are equipped with passenger seats so that they can be used in instructional events also.